Brand development for a proprietary fitness training system. 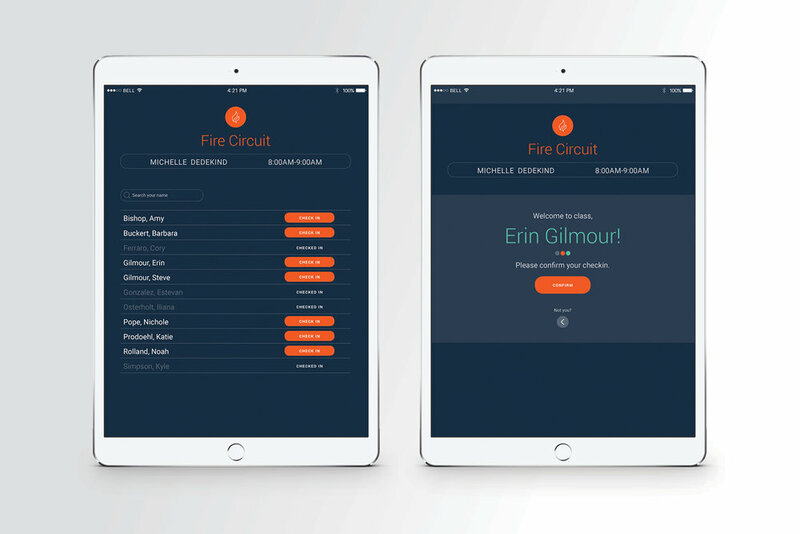 The design was tied into the custom mobile app, designed by Iron Creative. UI design for a class check-in kiosk. Back-end development by 10up. After licensing various swim schools to run the swim programs at our clubs, we eventually decided to develop and brand our own. 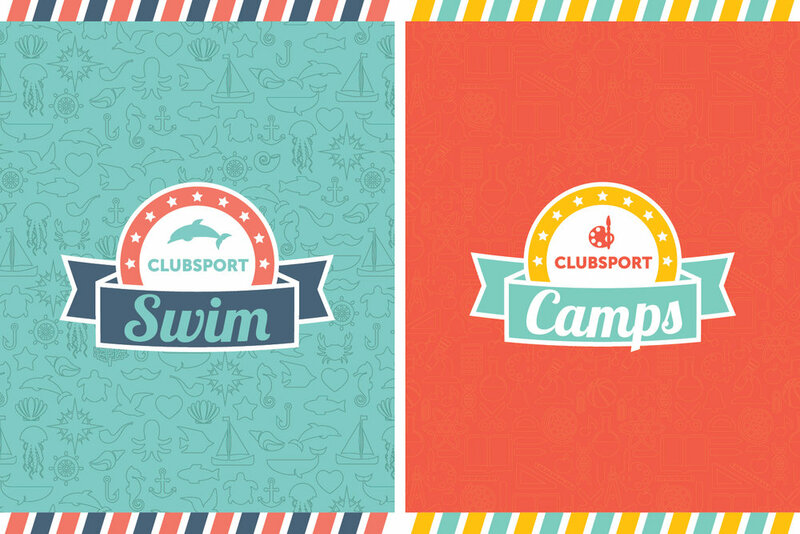 Once ClubSport Swim was branded, we branded our ClubSport Camps program to give it a cohesive look. Video introducing the new 8,000 sq. ft. performance training space at ClubSport San Jose. Two custom snapchat filters were used to promote the grand opening event for The EDGE. Sales collateral package for prospective new members. Promo video for an 8-week weight loss program. Package design and informational brochure. Brand development for a multi-faceted wellness program. 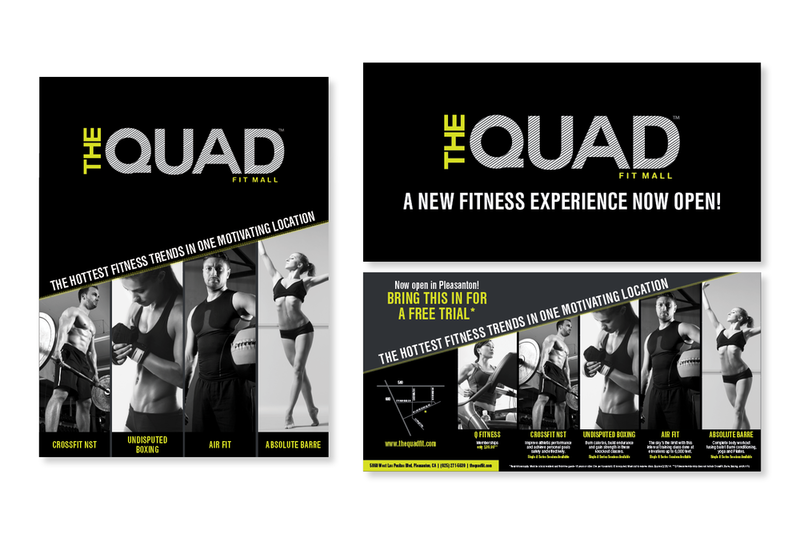 Examples include direct mail, magazine advertisements, information cards for the various disciplines, marketing templates for in-club promotion of programs and events, and group fitness schedule design. The idea behind this was to produce a line of apparel that would appeal to a younger demographic and modernize the ClubSport brand.